Happy Friday! It will be even better after you read this post. Above are my most favorite tools! A few weeks ago, my friend Lisa showed me this seam ripper by Wahl. I thought it was cool yet waited a while to get it. Then, I waited a little longer to use it. But when I did... Oh em gee!!! Yes, a dream come true. I have been sewing a ton the past few months and, naturally, Jack the Ripper has had my back. 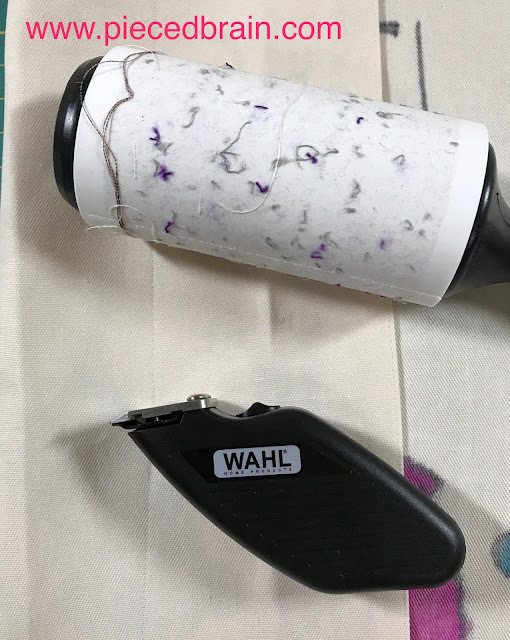 However, this seam ripper by Wahl is a total game changer, don't you think? How come it has taken me ALL THESE YEARS to find it? I did the Happy Dance for a long time after I fixed those banners. Let me know if you have seen it before. 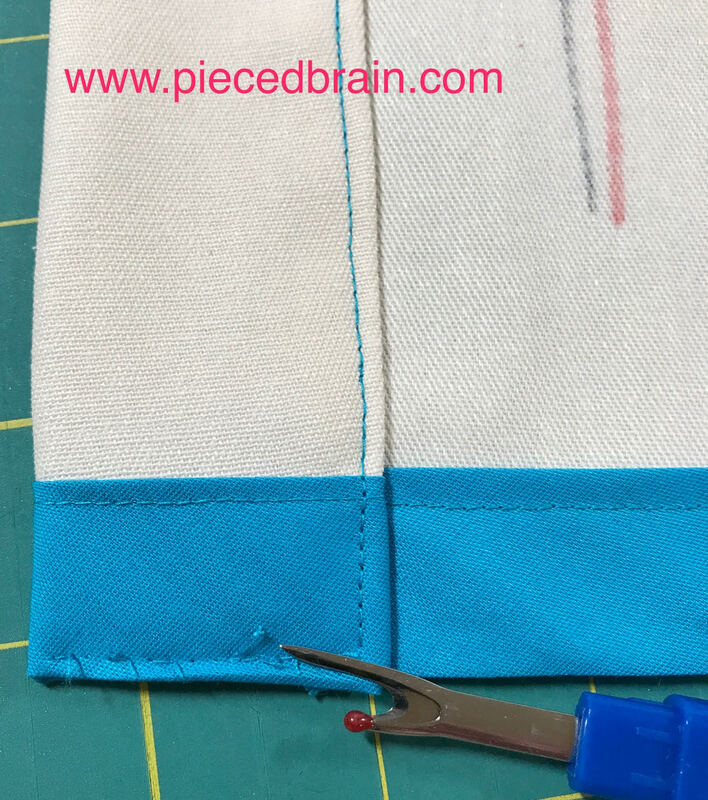 Do you have a preferred seam ripping routine/tool? I am curious. In the meantime, have a fun weekend! I just won an electric seam ripper through a guild raffle! Thanks for the video, because I was wondering how to use the thing. My favorite seam ripper right now is a Havel's seam ripper. 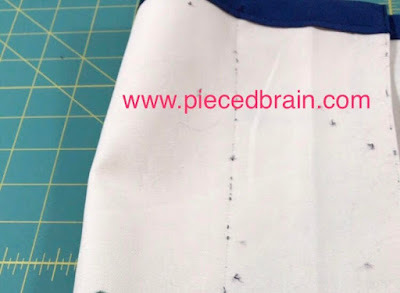 It has a curved scalpel blade that cuts thread like butter, but doesn't slice through the fabric. 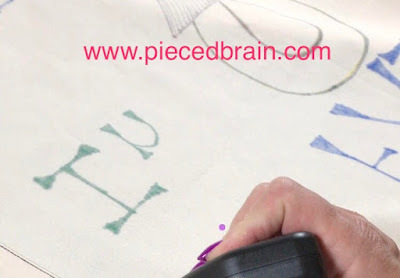 You use it kind of upside down and backwards from a traditional seam ripper. Love your blog! This sounds cool. I've seen the "surgical" seam rippers before but nothing like this. Thank you for showing everyone! !